You’ll find the tyre size on the side of your current tyres or in your vehicle handbook. The tyre size looks something like ‘195 / 55 R 16 87V’. You should always check both front and rear tyres as sometimes sizes can be different. Please note tyre size in the car manual may be misleading if your vehicle no longer has the standard manufacturer wheels fitted. Further information on tyre legislation can be found here. Why buy your tyres from Trostre Tyres? 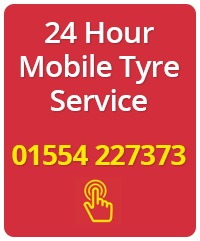 Well there are many reasons… we specialise in all aspects of tyre services including fitting, wheel balancing and wheel alignment. We will fit you tyres while you wait with a complimentary cup of coffee in our comfortable waiting room or alternatively you can leave your car with us while you go shopping at Trostre retail park which is five minutes walk away. 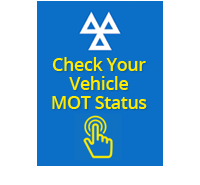 TRUST MY GARAGE are members of the Independent Garage Association (IGA) which is part of the RMI – one of Britain’s oldest motor trade organisations. IGA members are true professionals – complying with a strict code of practice. 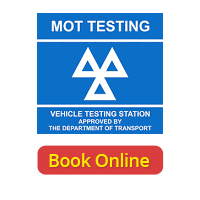 As Trostre Tyres are a member of TRUST MY GARAGE you can also be reassured that you are using a nationally recognised brand.